The Newsletter to European Health Librarians has ceased publication and is continued by the Journal of the European Association for Health Information and Libraries. The full digitised archive of the Newsletter remains available here. 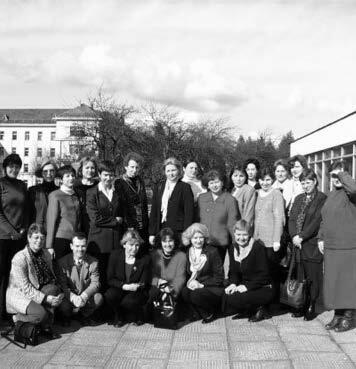 The first number of the Newsletter of EAHIL was published in 1987, just when the Association was officially established in Brighton, after the First European Conference of Medical Libraries held in Brussels in 1986. Throughout the years of its publication, the Newsletter provides a rich record of EAHIL activities and events. What stands out from these pages is the history of the Association and the contribution given by the many librarians and information specialists who contributed to the development of EAHIL in the past years.